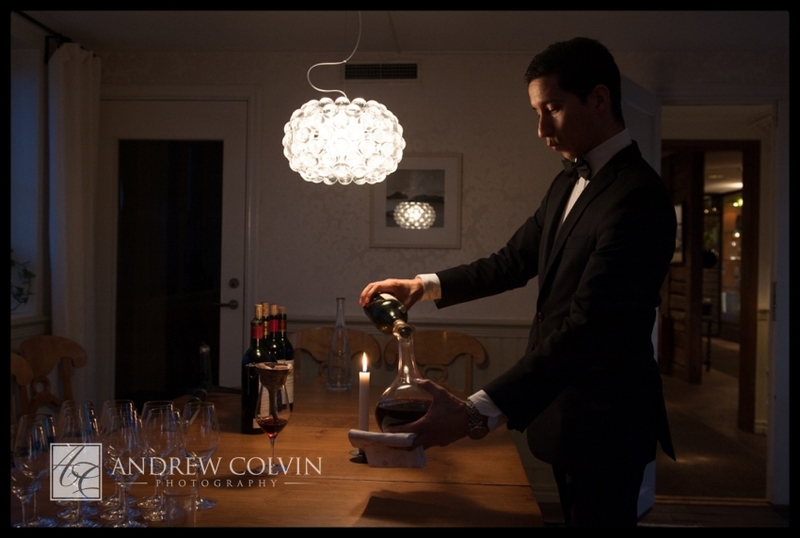 A magazine shoot for Varldens Viner. 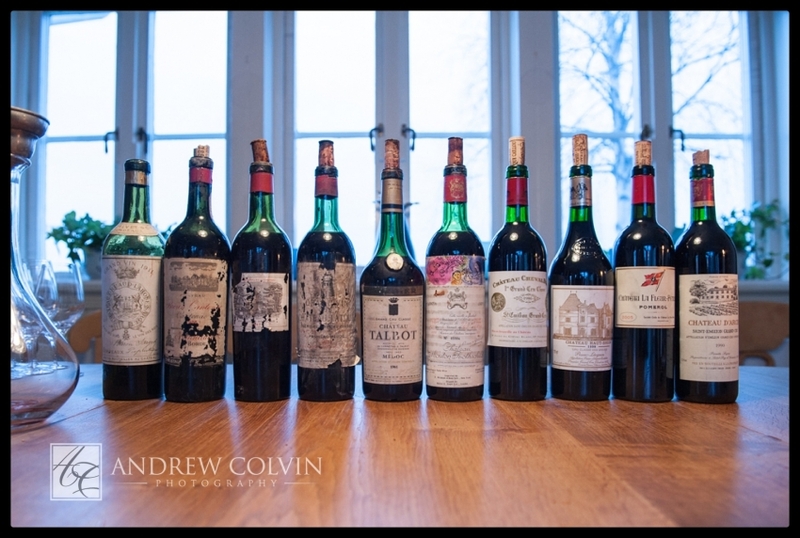 A few shots from last night’s exclusive wine tasting at Sjömagasinet with a selection of Bordeaux spanning an entire century from 1911 to 2010. 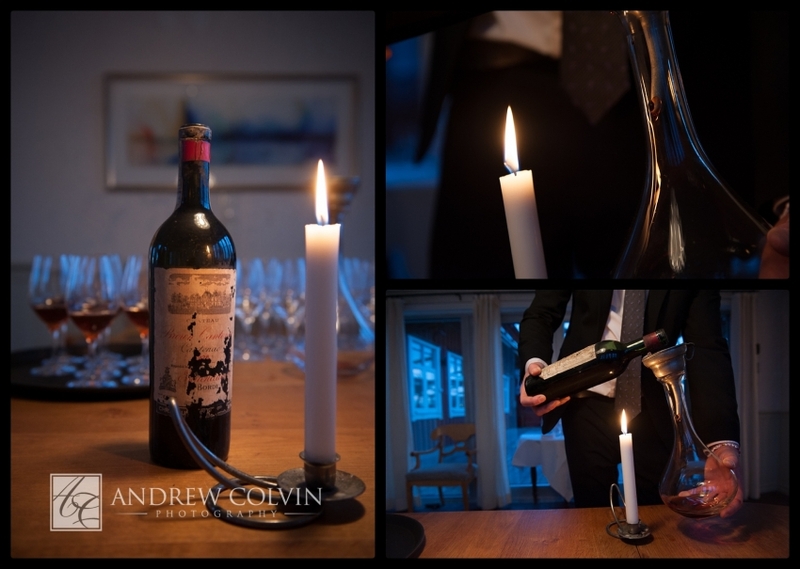 A very special event which top chef Ulf Wagner had clearly put an enormous amount of work into given the rarity of some of the wines being tested. Not a lot of light and I needed to work very quickly given the speed that the wines were moving out to the table, but some very beautiful work being done in the decanting and it was wonderful to be able to photograph such professionalism at work.